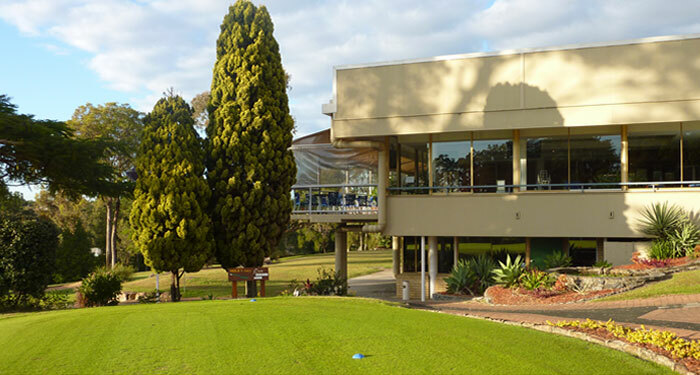 Pee Wee Membership allows you to utilise the Par 3 nine Hole Course and all practice facilities. Par 3 Nine Hole Course: The Par 3 Course competition hits off from 8.00am every Saturday morning – no need to book – just report to the 1st tee of the Par 3 Course and you will be organised into groups. Pee Wee members may participate in the introduction to 18 hole course competition to attain certification with first 9 holes played on the Par 3 course and last 9 holes on the 18 hole course (commencing from the 10th tee). Once a Pee Wee member attains the age of 12, he/she progresses to the Junior category of membership. Pee Wee members must have management’s permission to play on the main course. 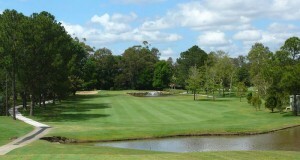 If you do not have a current handicap you must play the Par 3 course until you have reached a certain standard. Saturday – Main Course: A Junior may play in the Saturday Morning Competition field subject to meeting the Progression Rules and at the discretion of the Junior Committee in conjunction with the Teaching Professionals. Please click here to view the Progression Rules. Sunday – Main Course: Up to 4 junior groups are available on Sunday morning for juniors and their parents. Non-member parents are able to play with their junior child if they have an official handicap and pay the applicable course green fee in addition to the competition fee. 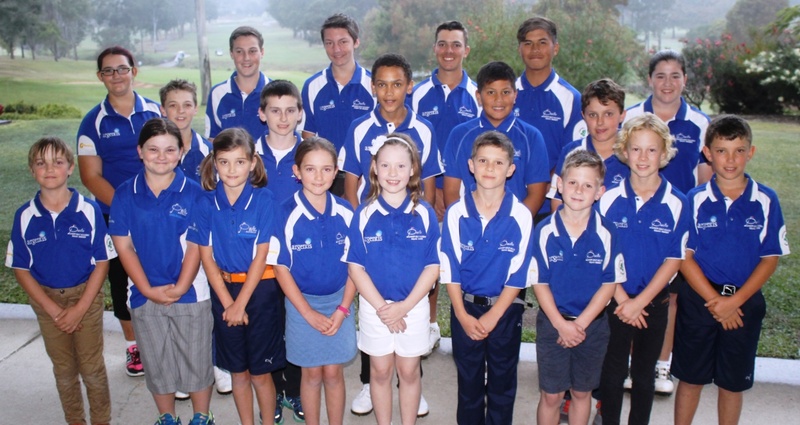 Juniors should advise the Golf Manager up to 1 week before to place their name on the sheet.